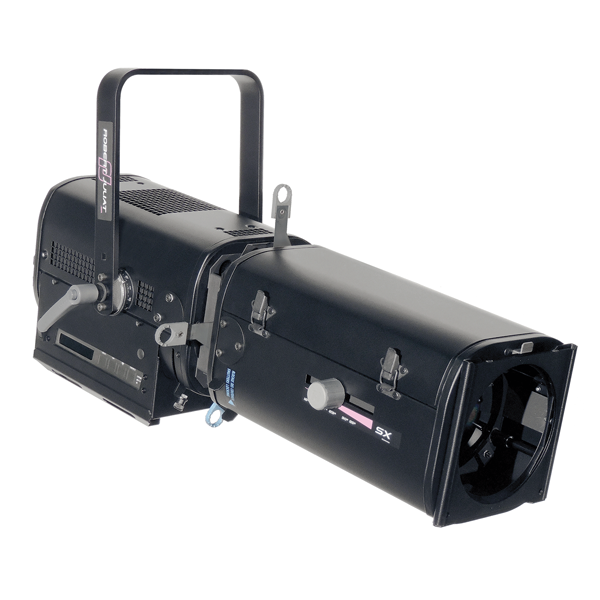 Get enhanced performance with the new ZEP family members! 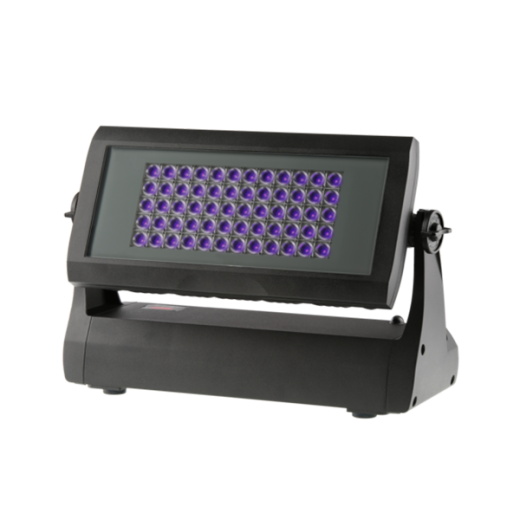 Combining power with a smooth flat beam, the new 660SX LED profile spot can be used as a direct complement or replacement for traditional 2k units but use only 300 W of long life LED power resulting in huge cost saving. 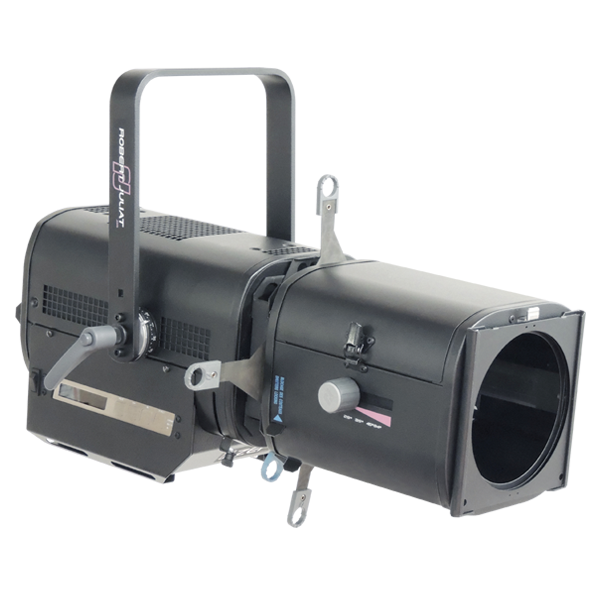 Zep features an excellent colour rendering index and suit every application from the smallest theatre to the largest spectacular. 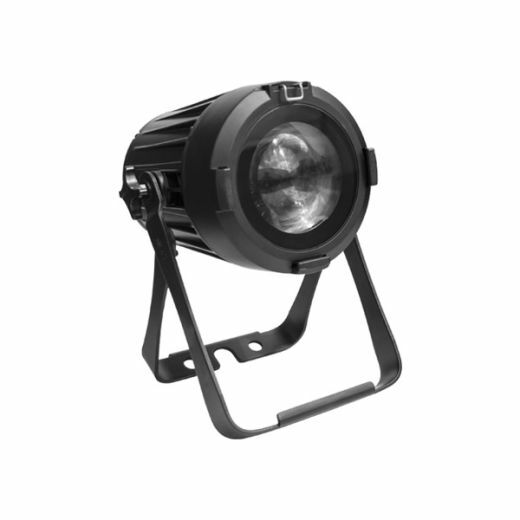 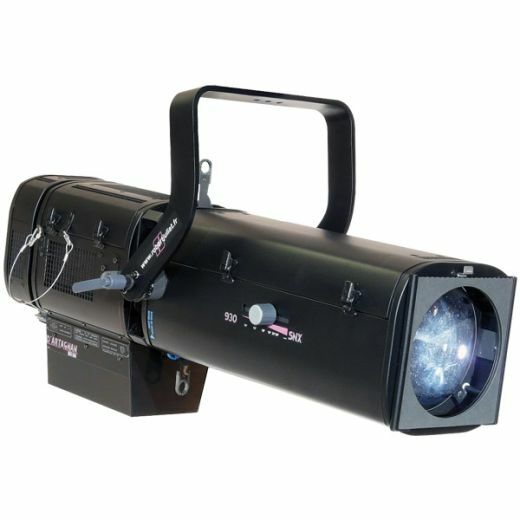 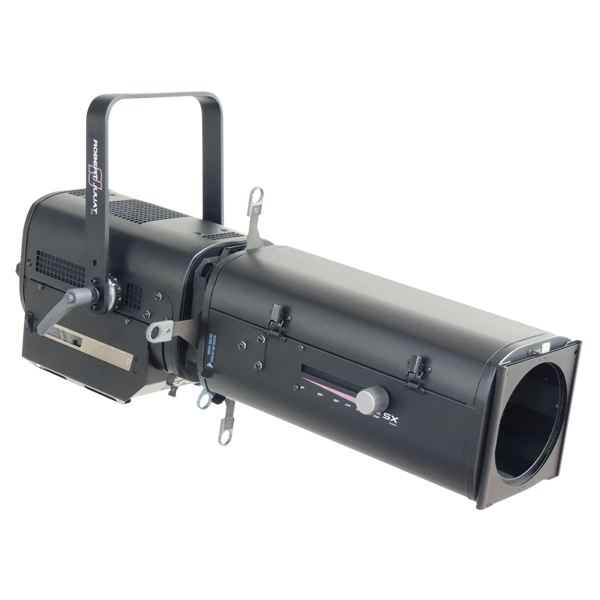 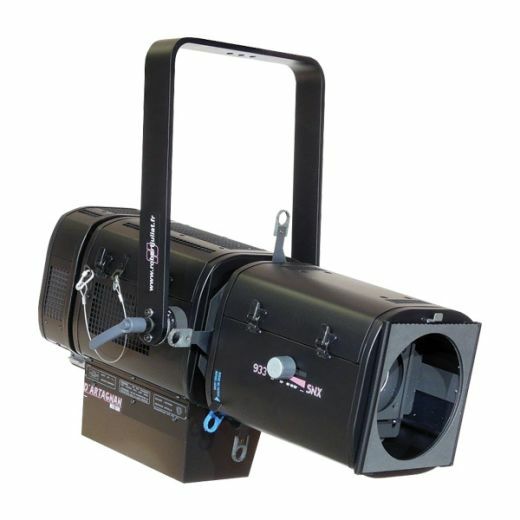 Zep spots offer a wide choice of colour temperatures with enhanced CRI reaching 92. 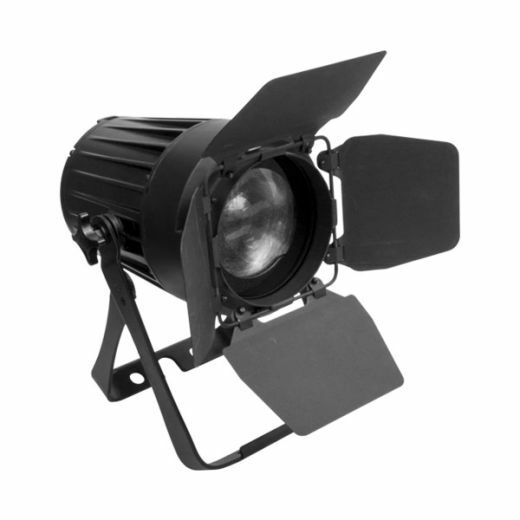 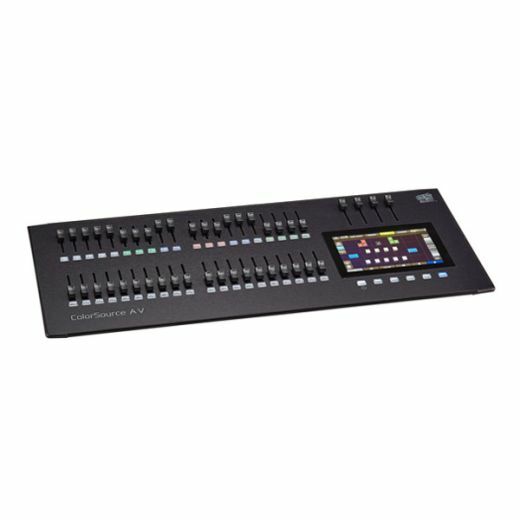 The integral flicker-free, dimmable, electronic PSU is ideal for studio applications; zero UV / IR emissions ensure protection for audiences, works of art and delicate or historic environments. 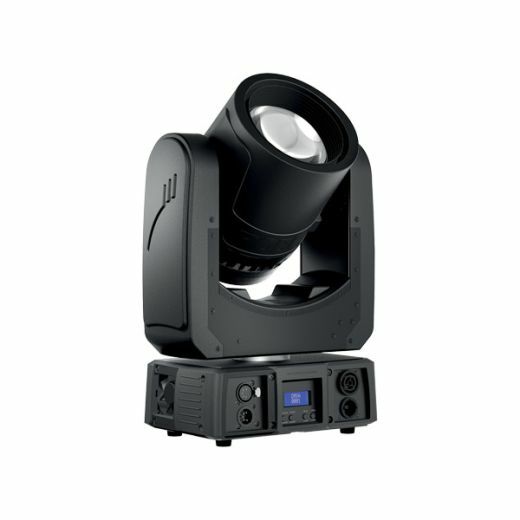 Tags: led, Luminaires, projector, recorte, robert juliat.